It’s all about the jam and nothing but the jam! Comprised of three characters who see no need to stand behind anything but their bass-heavy beats, these mysterious sonic heroes have only one goal in mind: TO ROCK DA’ HOUSE!!! 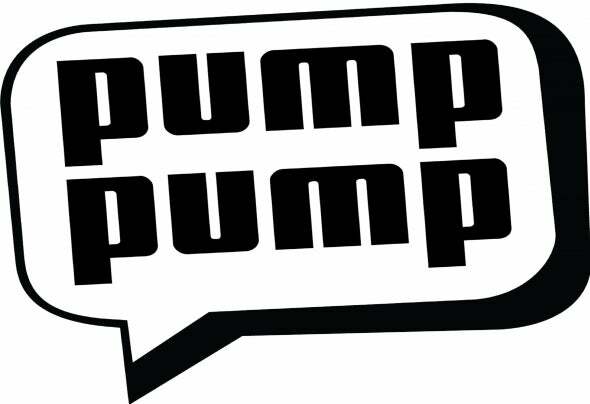 Coming up in the old school party scene, Pump Pump's roots go back to a time when club music had a very unique sound. And with their heavy influences from Hip Hop, Breaks, House, Electro and Drum & Bass, what you will find is nostalgic party music to lift your spirit and rock your body...now let’s go, it’s time to Pump Pump!! !